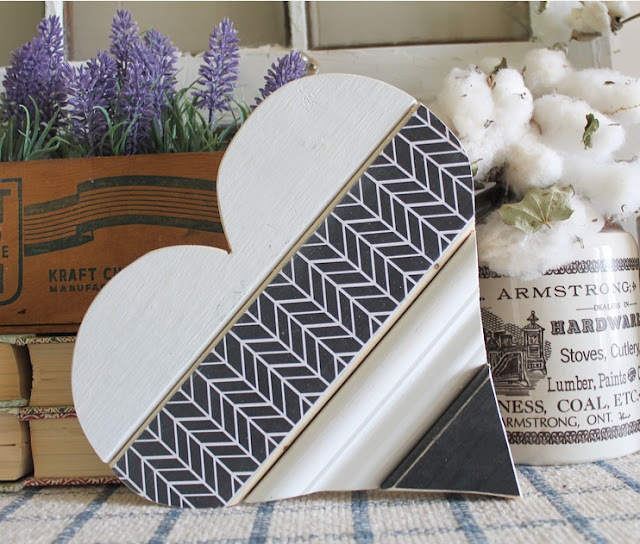 I absolutely love this black and white print heart. 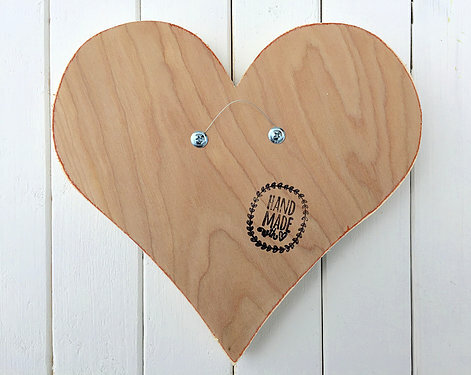 They are 10" hearts and are priced super affordable! They come with a little hanging wire on the back for your convenience. Black and white heart found HERE! 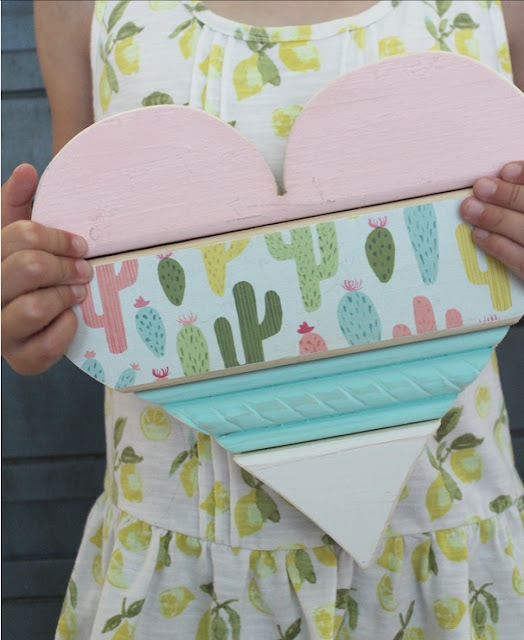 The cactus heart can be found HERE! 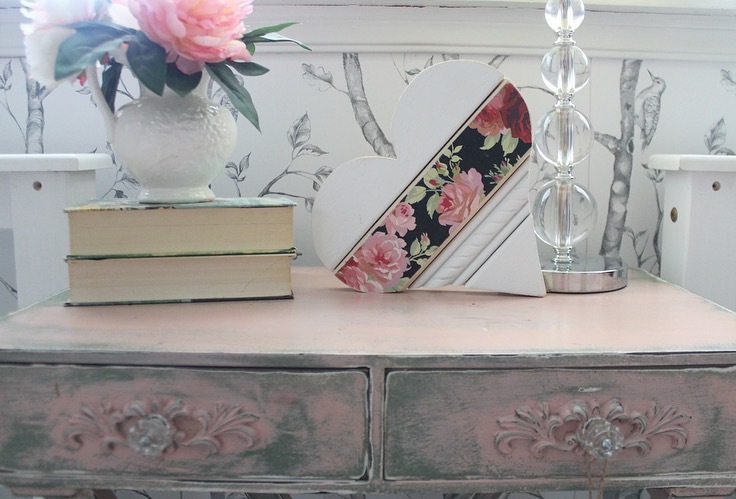 The floral on this last heart is so gorgeous! I had the perfect spot for it on my daughters shared nightstand. Head to her page HERE to see all their designs as well as some new ones! I dare you to just pick one! The BEST part is I have a code for all of you to use to receive a 30% discount! These mini hearts are $12 before the discount so hurry and act on this deal before they go back to full price. 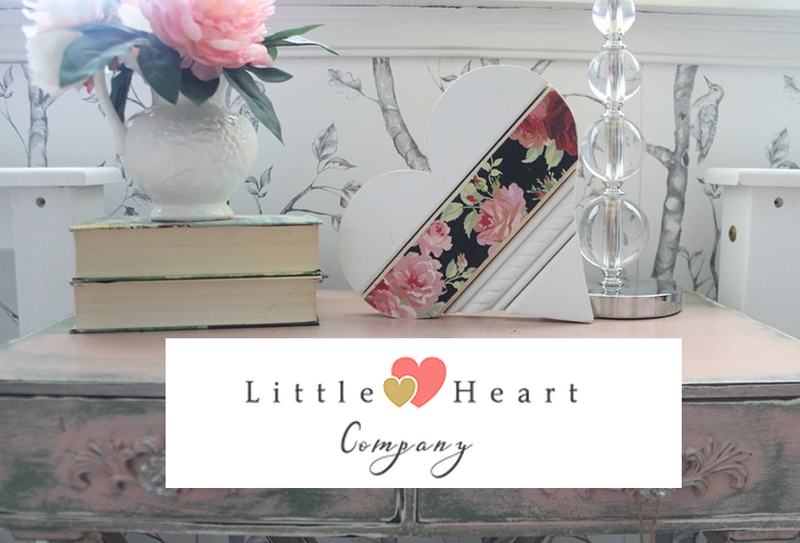 Use code LHC30 for the 30% off. I would also love to know if you purchase one and what one you choose!